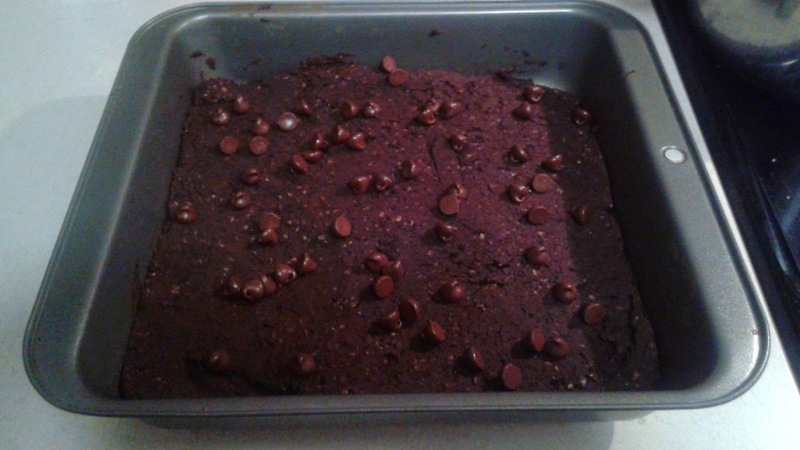 Health and Beauty Girl : Healthy Protein snack: My Favourite Black Bean Brownie Recipe! 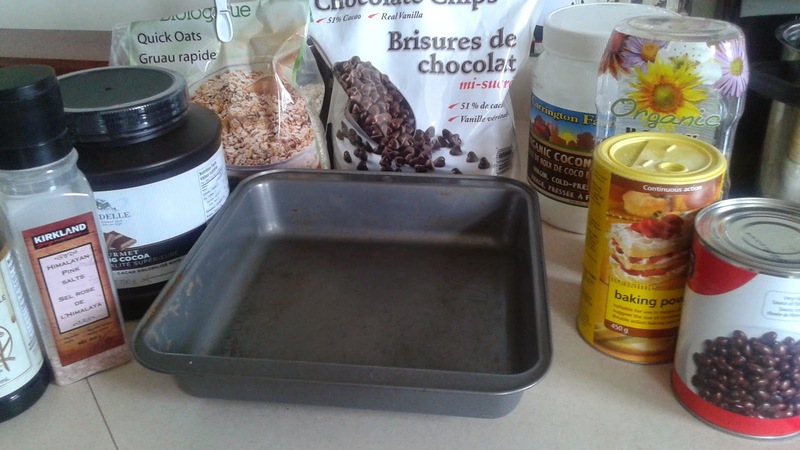 Healthy Protein snack: My Favourite Black Bean Brownie Recipe! Today I wanted to share one of my favourite recipes with you. This one is for Black Bean Brownies. I have tried many black bean brownie recipes and this one is my favourite. It's not only really easy to make but it also tastes great! It also doesn't require any rare ingredients that you wouldn't necessarily have at home. I like to have protein snacks on hand and I prefer to make them myself so I can control what's in them and even more importantly, what is not in them. Also, it is much cheaper than buying a processed snack at the store. These are super high in fiber and protein and not too high in sugar, you can also control the amount of sugar and they type you use. Also, this is a no flour recipe! Hooray for less carbs! Here is the latest batch. I don't usually put this many chocolate chips on them, if at all (I use 50% cocoa chips or above) but this was the first time I made a batch and forgot to put them in the mixture itself. I would recommend using a food processor for this and you will need an 8 x 8 baking pan.